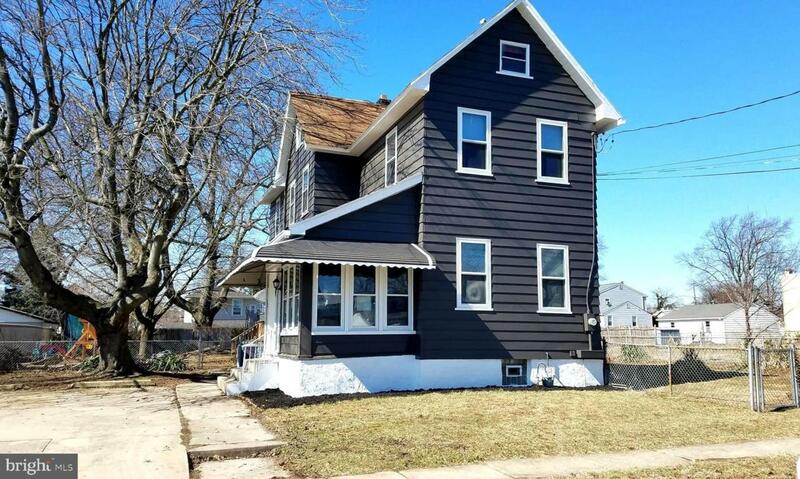 Charming three bedroom colonial home featuring newer kitchen and bath with 2 car plus off street parking located in the Interboro school district!! 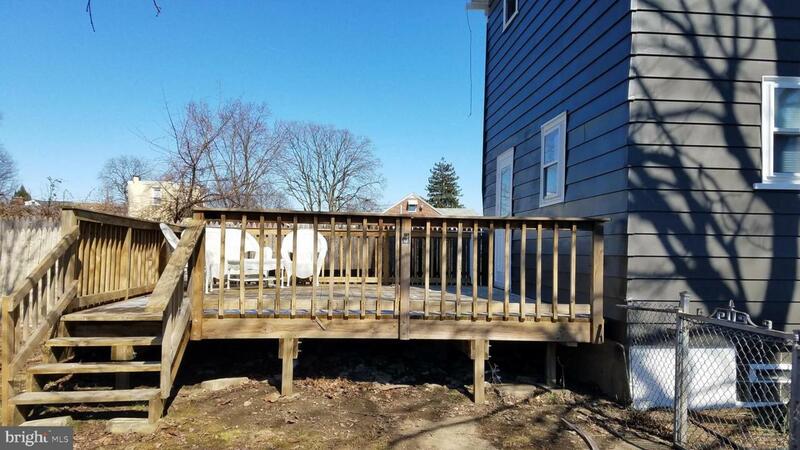 First floor features enclosed heated front porch, full size modern kitchen with laundry hook-up, full dining room and living room plus rear deck. 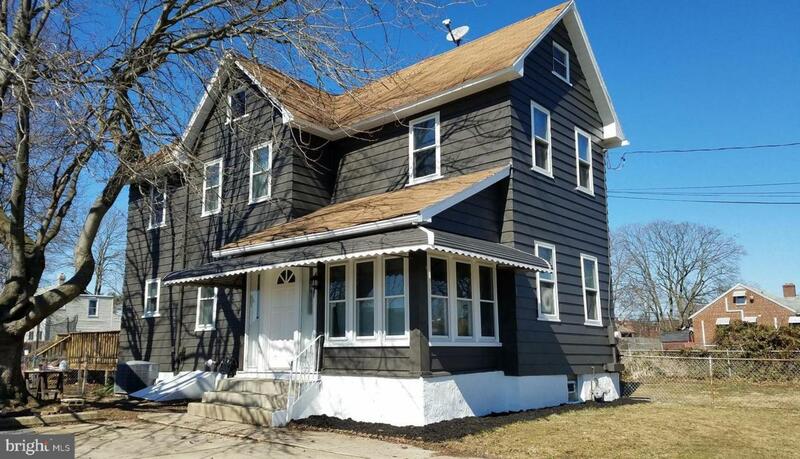 Second floor features three bedrooms and one full bath. Basement is unfinished. Pull down stairs to attic. Fenced yard! GAS HOT AIR HEAT plus CENTRAL AIR! 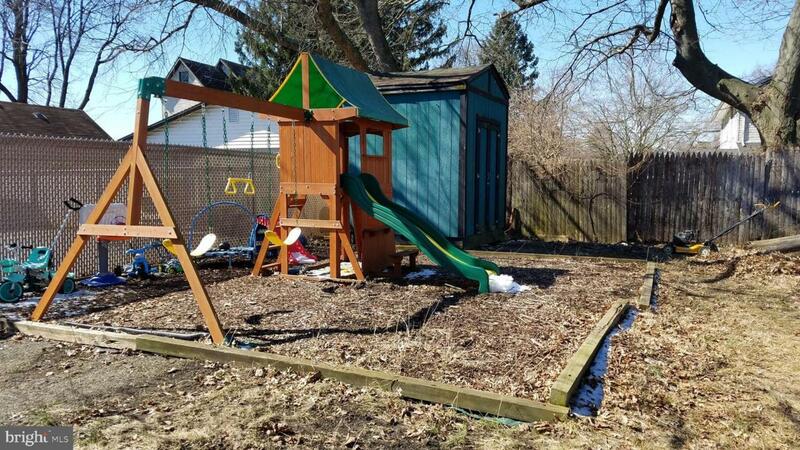 Nice size home with great yard! Listing courtesy of Century 21 All Elite Inc-Brookhaven. ©2019 Bright MLS, All Rights Reserved. IDX information is provided exclusively for consumers' personal, non-commercial use and may not be used for any purpose other than to identify prospective properties consumers may be interested in purchasing. Some properties which appear for sale may no longer be available because they are for instance, under contract, sold, or are no longer being offered for sale. Information is deemed reliable but is not guaranteed. Some real estate firms do not participate in IDX and their listings do not appear on this website. Some properties listed with participating firms do not appear on this website at the request of the seller. Data last updated: 2019-04-18T09:55:59.127. Keller Williams Real Estate is Chester County's most innovative real estate team.